The mass retirement of baby boomers has left many businesses underprepared. To deal with the challenge of succession management, businesses need to start planning and implementing strategies now. 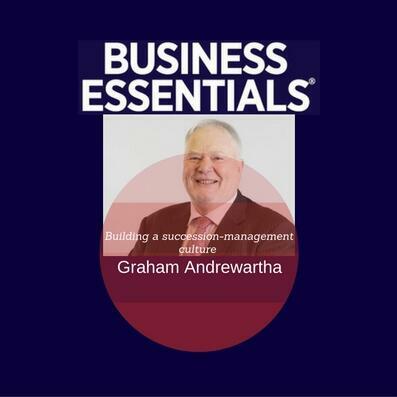 Graham Andrewartha from consultancy firm McPhee Andrewartha explains how to create a culture that will counter the risks of succession in your organisation.